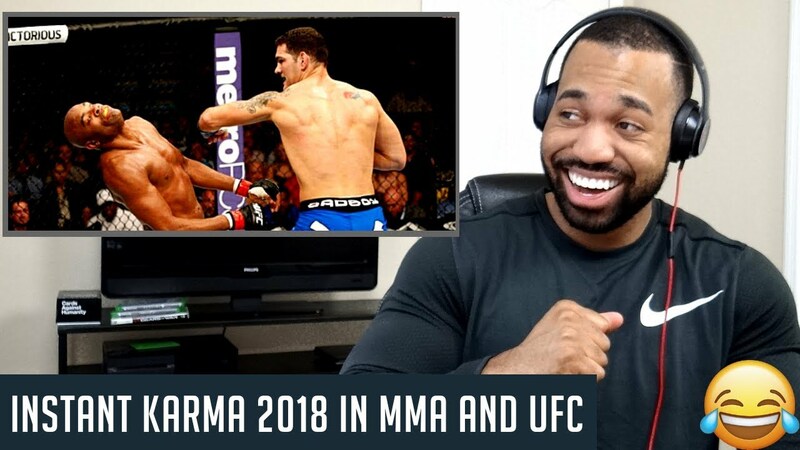 INSTANT KARMA 2018 IN MMA AND UFC – REACTION!! Make sure to like, share, and subscribe! Not knowing her, I actually am under the impression Rousey has some kind of "emotional imbalance". Seriously, she has moments where it seems she isn't all there! You are 100% correct, ref was way late! I like sportsmanship as well! Great video, more fighting comps would be good. I can give you links from time to time!